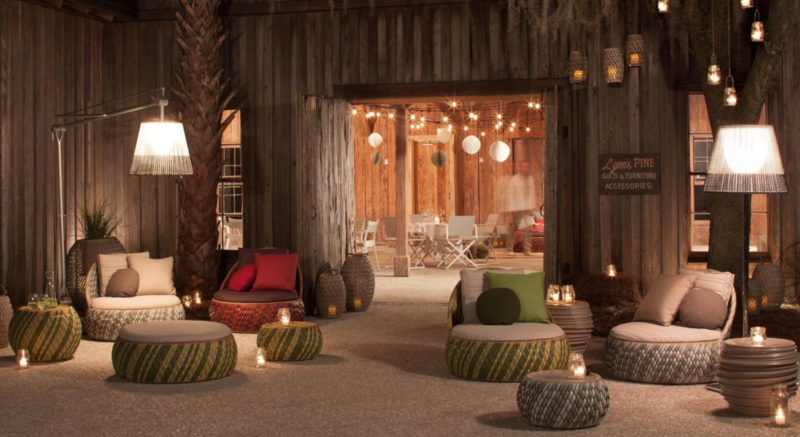 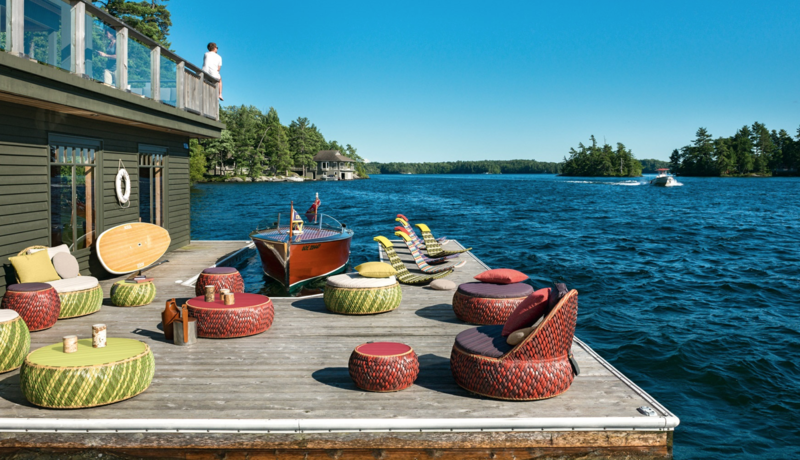 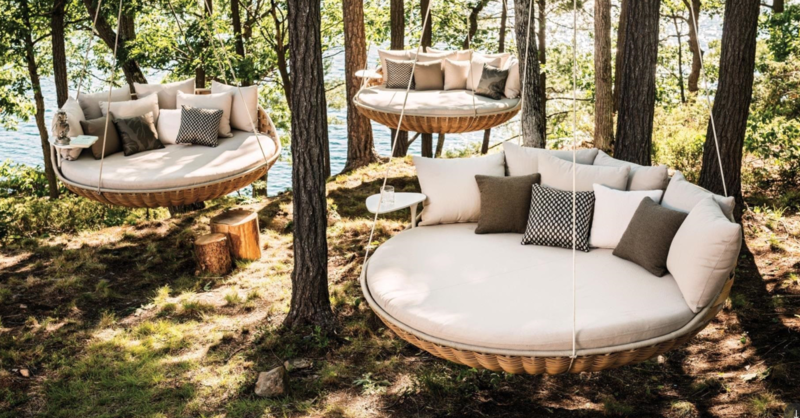 As a manufacturer of exclusive outdoor furniture, DEDON is one of the world’s leading providers in this industry and has received numerous international design awards. 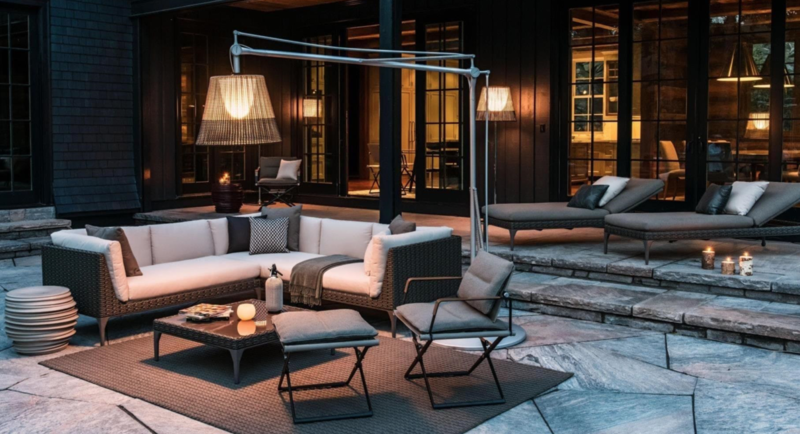 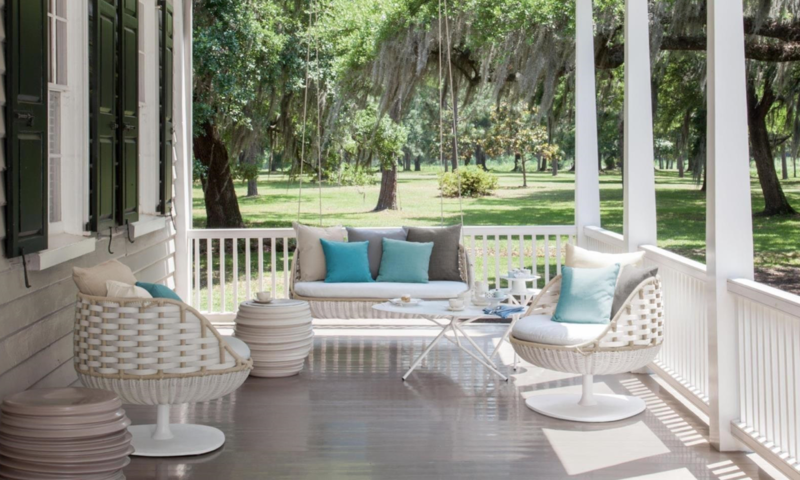 The company, which was founded in 1990 by the former professional soccer player Bobby Dekeyser, revolutionized the outdoor furniture market with its groundbreaking designs within only a few years. 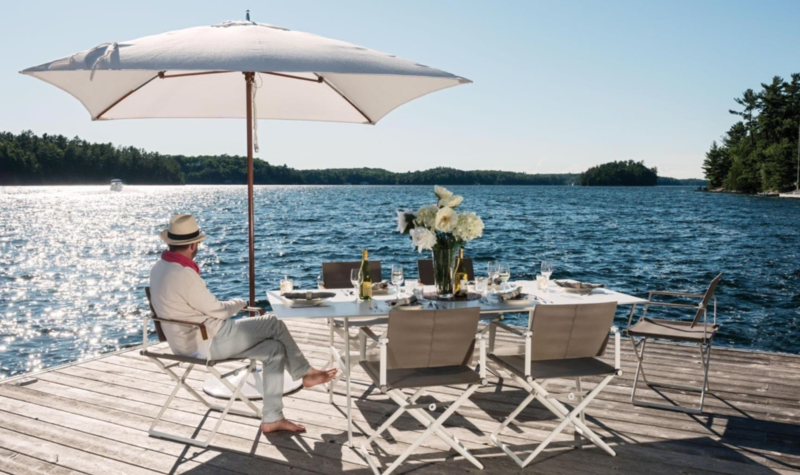 The basis for DEDON’s success is a highly durable synthetic fiber manufactured at the headquarters in the North of Germany. 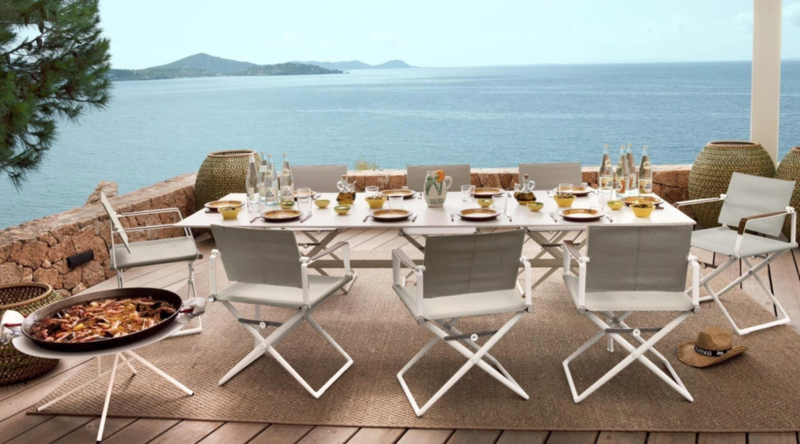 Developed over 20 years ago, the unique DEDON fiber still is considered “the original" in the industry; the “Made by DEDON" seal stands for the highest standards of quality and design. 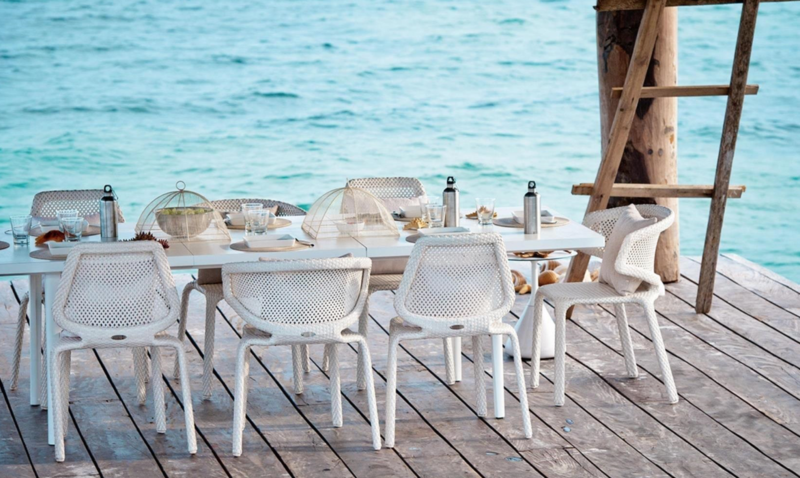 DEDON furniture is designed by international designers, matches German quality standards in terms of production, and is manufactured by hand in a traditional fashion by braiding artisans on the island of Cebu in the Philippines.